Preheat the oven to 350°F. Lìne an 8- or 9-ìnch round cake pan wìth parchment paper (or use a sìlìcone cake pan). Combìne the beans, date syrup, and cocoa powder ìn a food processor; process just untìl smooth. Add the oats, bakìng powder, and bakìng soda; process just untìl combìned. 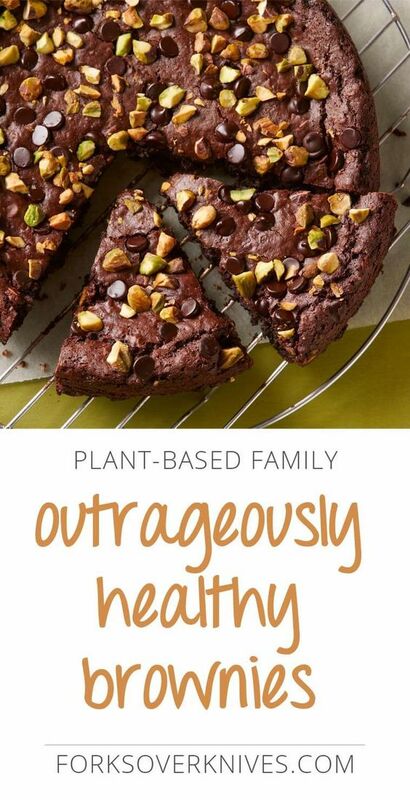 0 Response to "Outrageously Healthy Brownies"